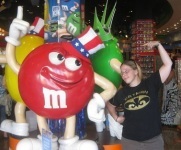 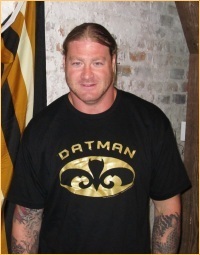 Thank you for visiting DatManSymbol.com. 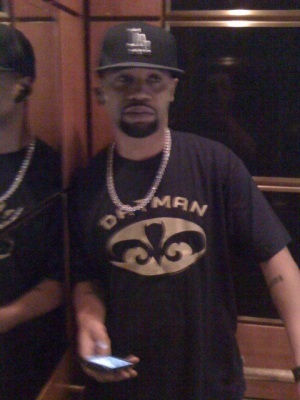 The Datman symbol originated as a sign for hope in Gulf South in the midst of Hurricane Katrina. 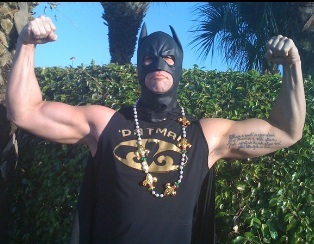 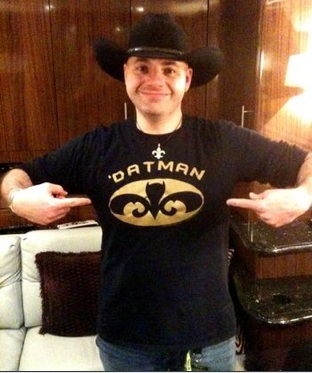 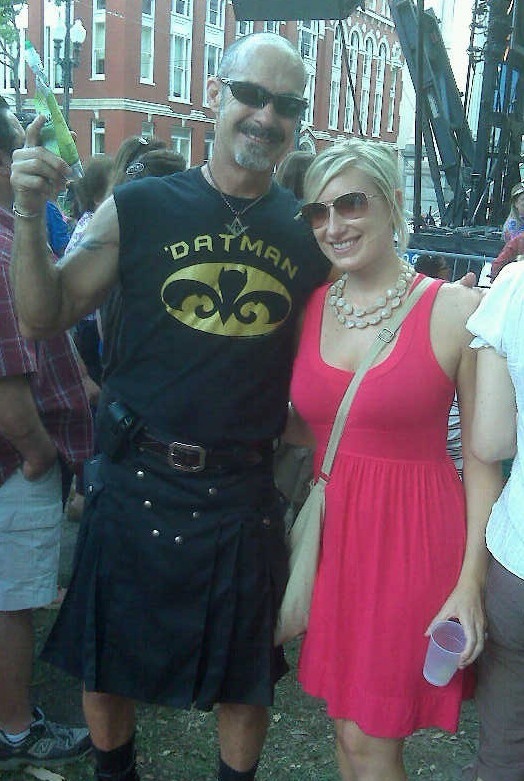 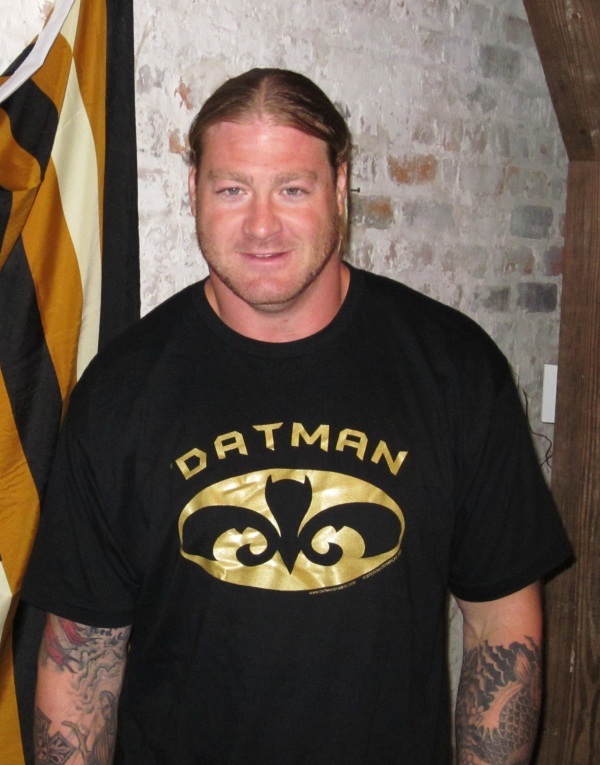 When the city of New Orleans fell to its lowest point, Datman was created. 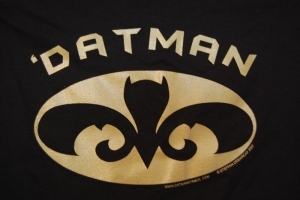 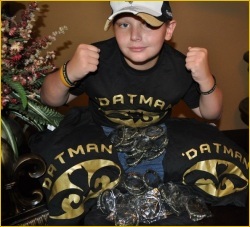 Datman represents hope, dedication, and success to the New Orleans residents rebuilding not only their city, but also the New Orleans football team. 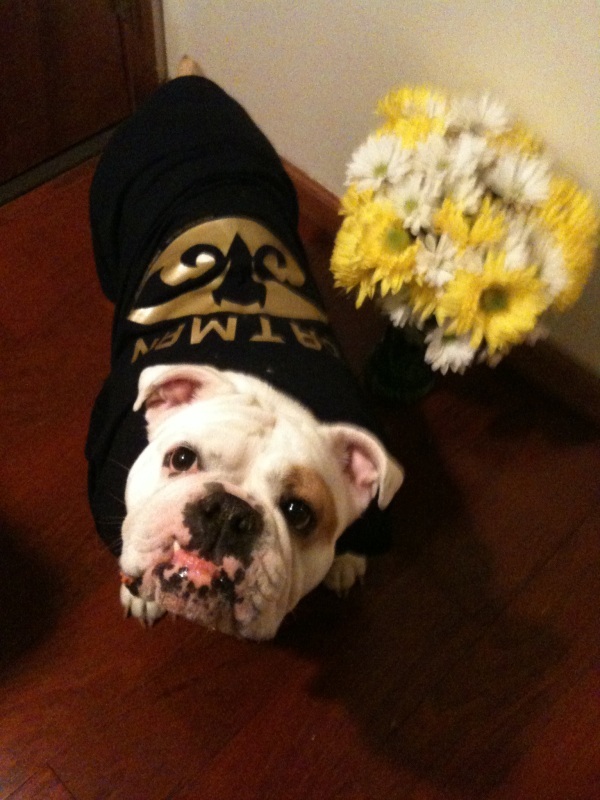 The shirt presses fear to all opponents in the sense of they know the team and the fans will be protecting the dome. 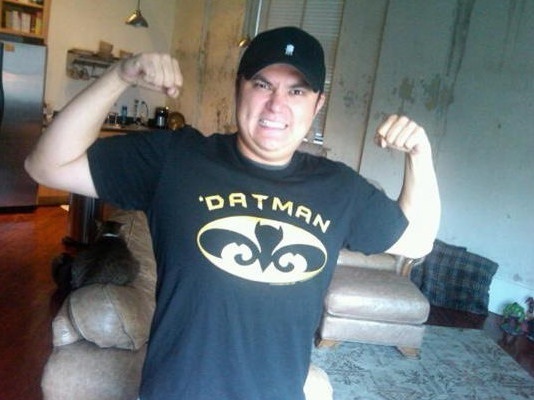 Whenever you feel down, just throw on this iconic shirt and it will lift you up high into the sky like a superhero, flying to destroy the opponent! 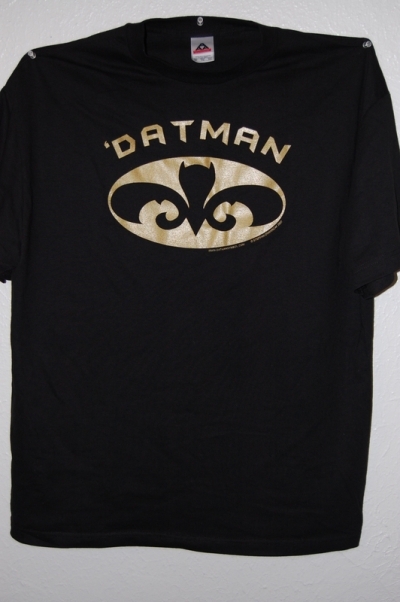 The legend of Datman lives on in all spirits of all residents of the city and it is not just a logo, it's a symbol. 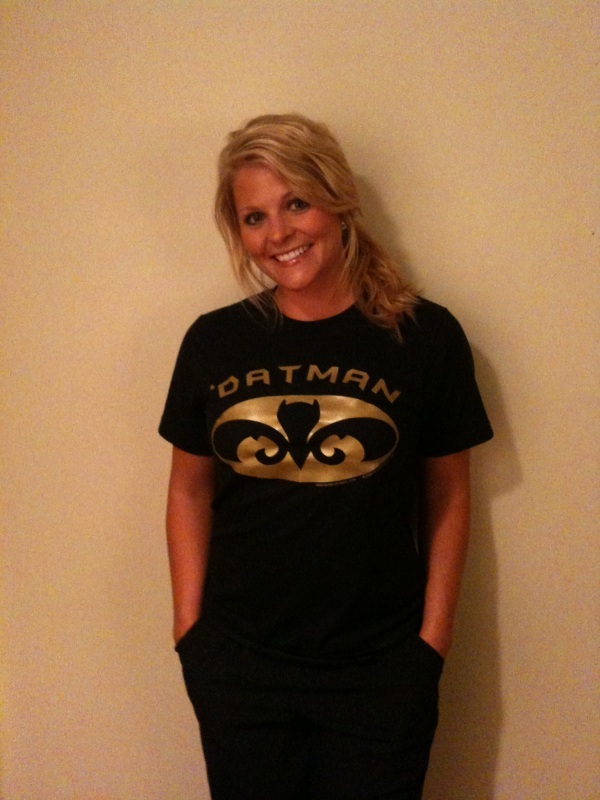 Datgirl shirts are printed on American Apparel classic Girly T's. These are brand new sizes for the kids who love to root for the Saints! 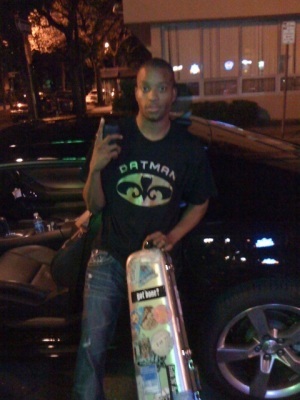 Juvenile and Trombone Shorty Love Datman Shirts!